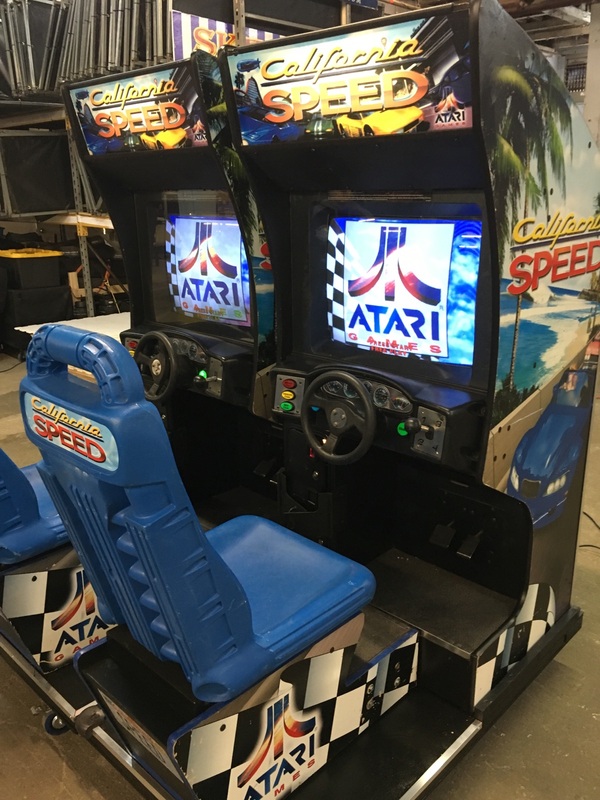 Utilizing the sweeping virtual “camera” movements, smooth animations, and multiple camera angles developed in its predecessor Virtual Racing, California Speed introduced the world to games that truly began to look and feel like reality. 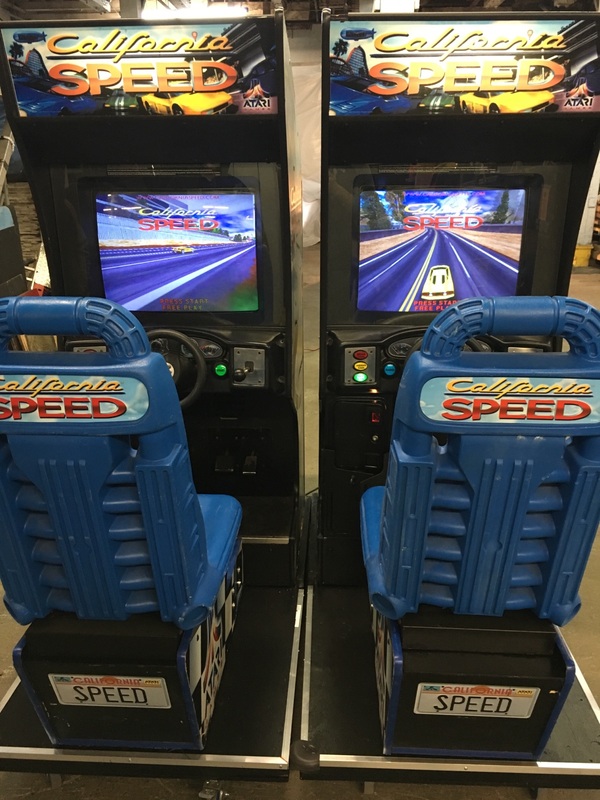 The game also perfected the art of the multi-player experience as we link 2 California Speed cabinets together to enable a two player game. 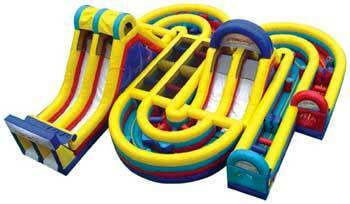 California Speed completely redefined the racing genre with its spectacular graphics and real-world physics.